(PNCA) has organized an event to pay tribute to renowned actress and director Shamim Ara at PNCA auditorium on Tuesday. 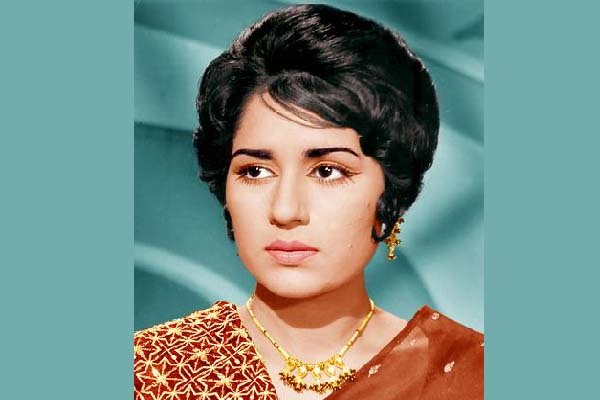 Jamal Shah said Shamim Ara’s performance in films as an actress, then producer and finally as producer-director made significant contributions to film industry in the sixties, seventies and eighties He said that Shamim Ara was the greatest icon of the Pakistani film industry and one of the finest actresses a nation can produce. She used to create magic through her performances on the screen of the cinemas, he added. In the event, artists of National Performing Arts Group performed on the songs picturized on the legend actress. the audience with their ever green songs picturized on the legend actress i.e Meri zindagi hai nagma meri zindagi tarana, Chalo acha hoa tum bhool gaey, Ay baharo gawa rehna and Kia hai jo pyar toh paray ga nibhana. Shamim Ara won National Film Award and Lifetime Achievement. Her notable films as actress include Saheli, Saiqa, Naila, Salgirah, Chingari, Lakhon Mein Eik, Aag Ka Darya and Farangi.